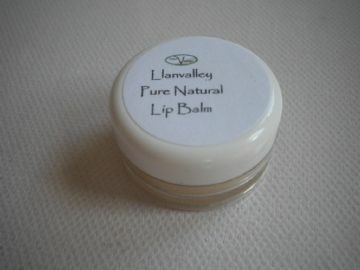 Tin Lip Balm 1- ditch the plastic! 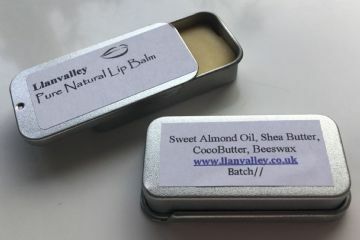 Tin Lip Balm 2 - ditch the plastic! 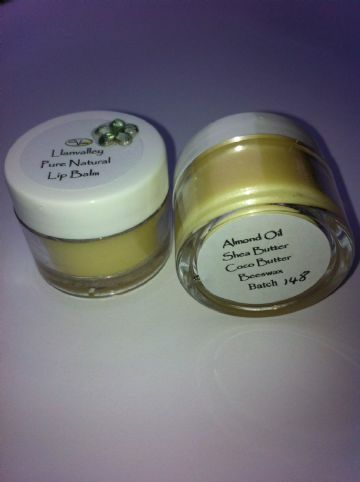 Tin Lip Balm 3 - ditch the plastic!